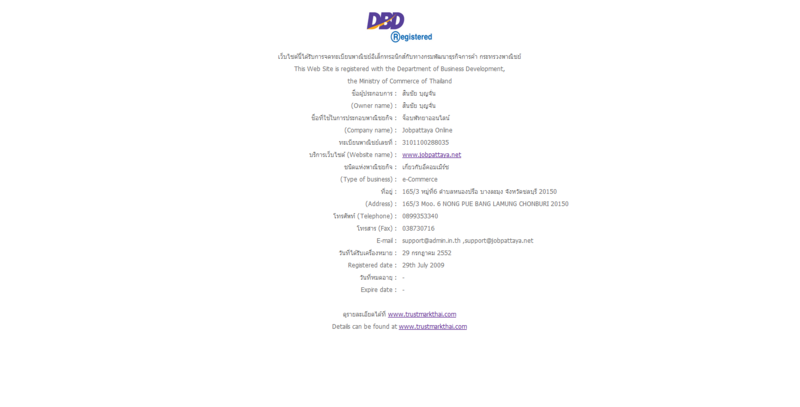 งานของบริษัท : Sonia Hospitality and Leisure Co.,Ltd. เปิดรับสมัครทุกวัน จันทร์- เสาร์ เวลา 10.00- 17.00 น.
Sonia Hospitality and Leisure Co.,Ltd. Sonia Residence is a 4 star boutique residence, adorning 7 famous islands of the world, The Bahamas, Bora-bora, Madagascar, Seychelles, Hawaii, Easter Island, Mystery Island and swimming pool that meanders more than 1 km, the largest in Pattaya. 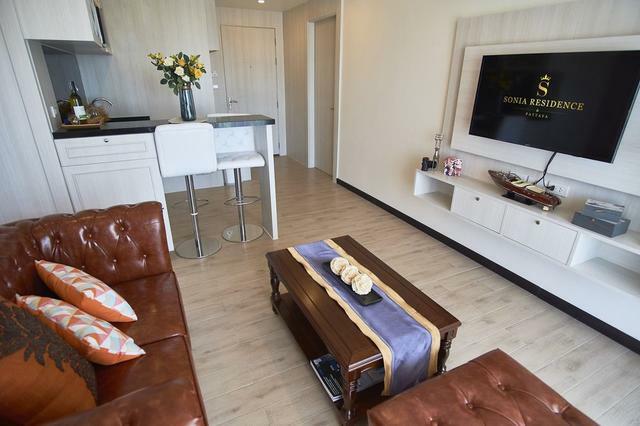 Sonia residence is situated in the heart of the famous Seven Seas condo resort Jomtien, just 1-hour 30 minutes from Suvarnabhumi Bangkok airport, 40 km from Utapao Rayong-Pattaya International airport. The Hotel’s close proximity to the city center of Pattaya and just 300 meters from Jomtien beach makes it ideal for business and leisure visitors.